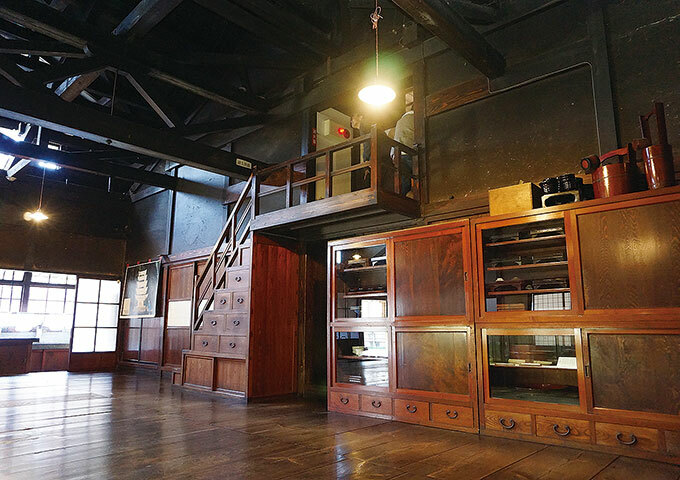 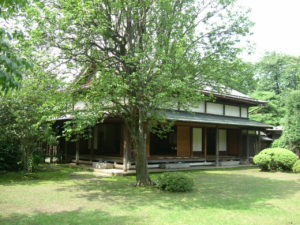 Heishindo was built in 1896 as a residence and silk company headquarters for the seventh-generation of the Kazama family, Kazama Koemon, who provided support for Tsuruoka’s silk industry and acted as company president. 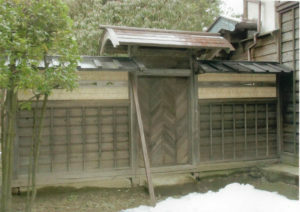 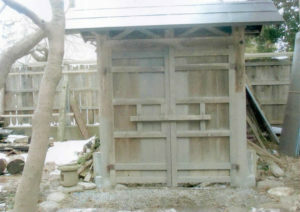 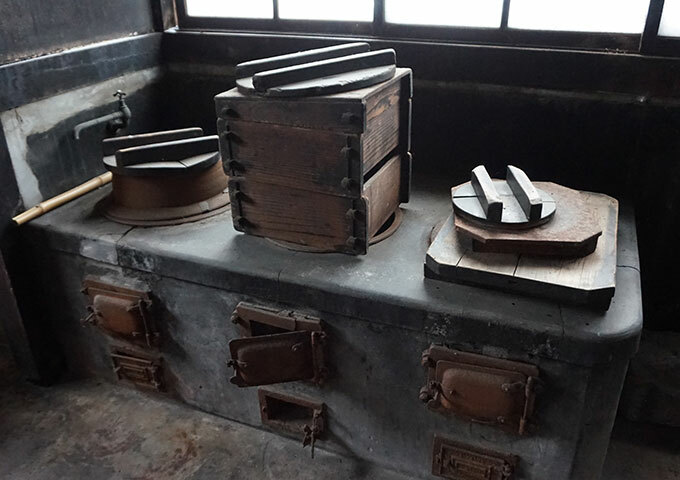 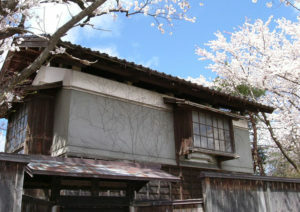 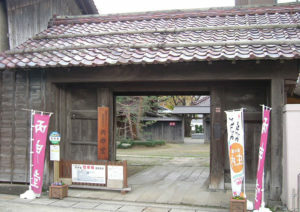 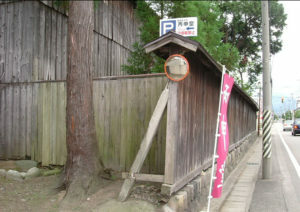 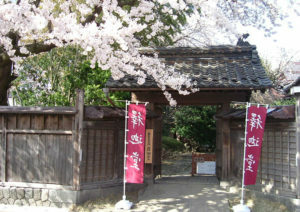 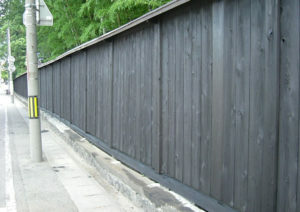 The Kazama family prospered as purveyors to the Shonai Clan in service of the Tsuruoka Castle. 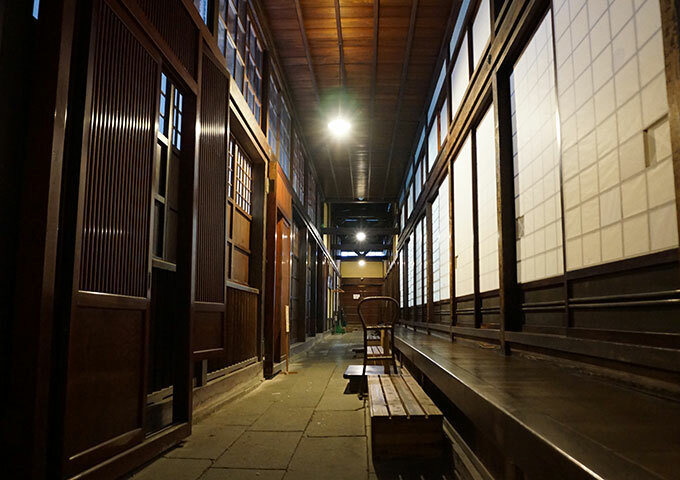 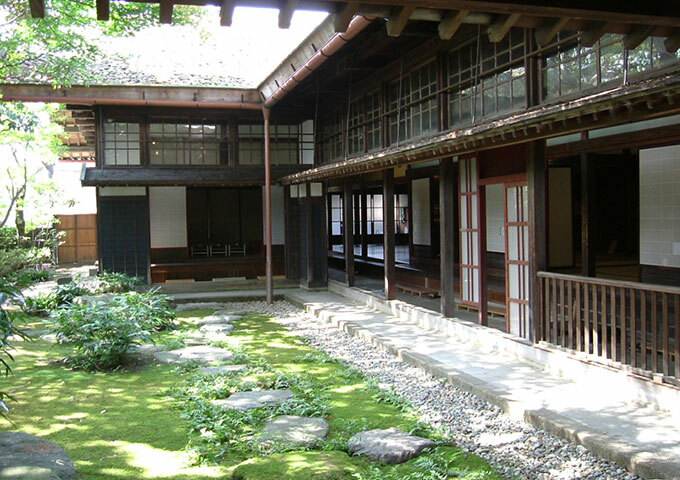 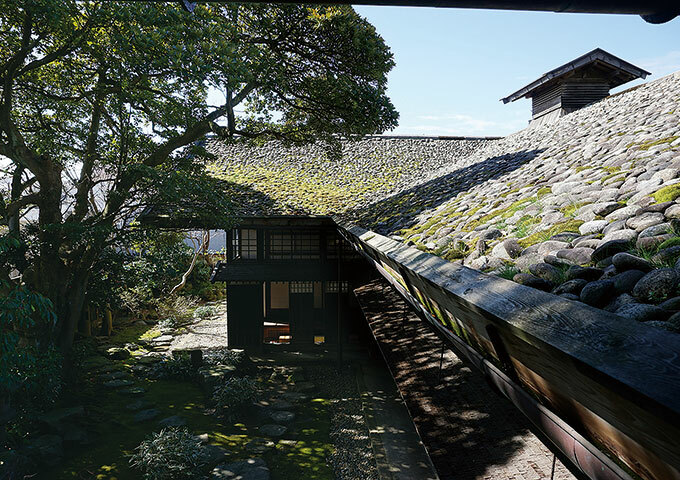 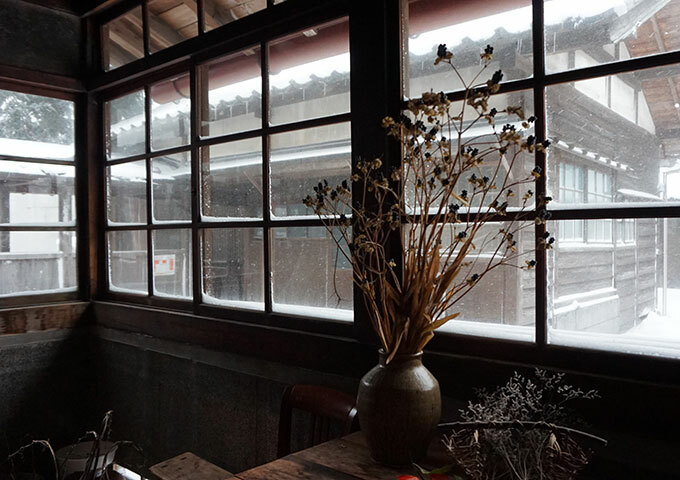 The characteristics of the house include its expansive frame, and the 40,000 stones on the roof that exemplify the modernist Japanese architecture of Shonai from the Meiji period (1868-1912).